Our newly refurbished Swansea studio features state of the art stand up and lie down sunbeds and a fully automated spray tanning booth. Whatever your tanning preference, we've got something to suit you. 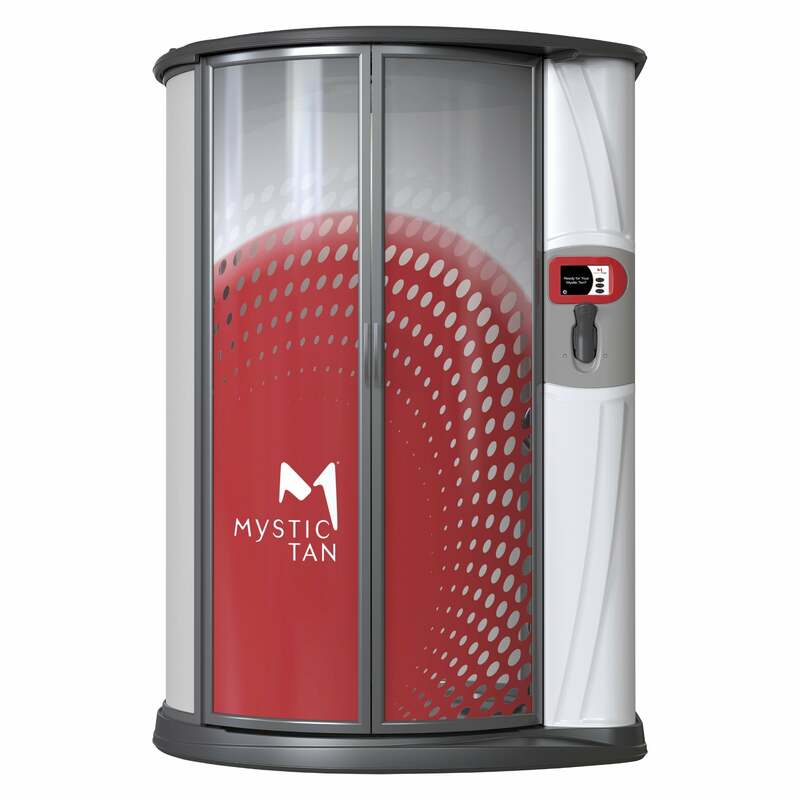 Our Swansea studio is the first tanning studio in Wales to have the Ergoline Lightvision, the most advanced sunbed on the market. We're open seven days a week and there is no need to book an appointment to use our sunbeds. Please arrive at least 30 minutes before closing time for a sunbed.